Why do you seal? 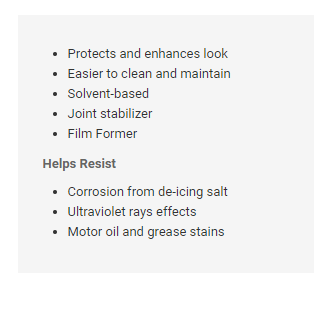 Well sealing penetrates deep into the concrete paver and natural stone pores, thus reducing the oil and dirt penetration, as well as protecting them from deicing salt. 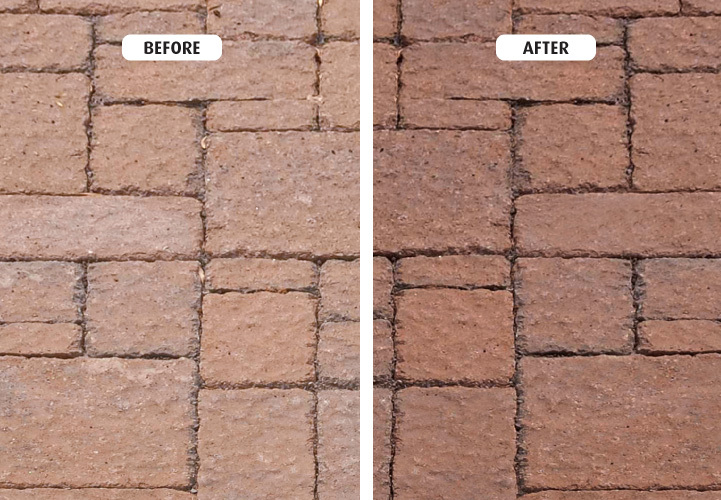 Applying a sealer will help your patio last through any weather and through the years to come. We carry Alliance Gator Seal. 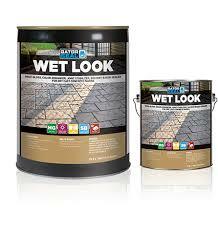 They carry many different types of sealers to accommodate any customers liking.